Valentine's Day is such a sweet occasion to celebrate, don't you think? 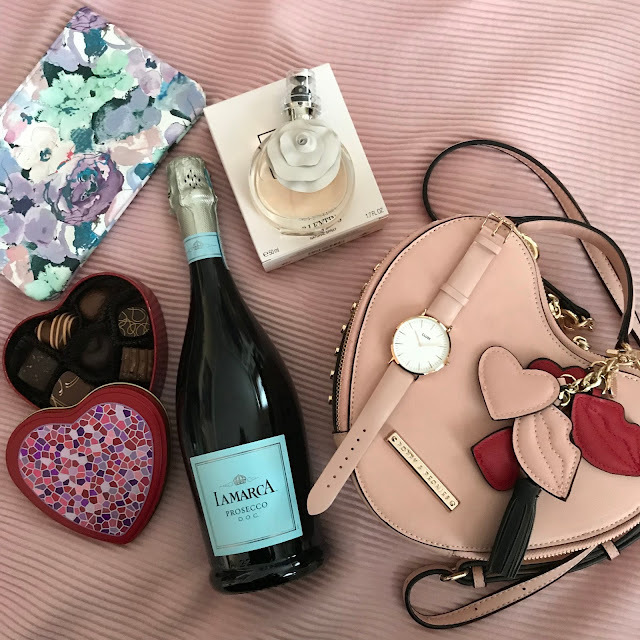 I love doing something sweet with my boys on Valentine's Day, and celebrating with my husband later in the evening (and on the weekend when things slow down a little). Giving a sweet gift for Valentine's Day doesn't have to be complicated. I'm sure you know online shopping is sweet because it's easy and convenient, but did you know 3/4 of eBay.ca sellers are Canadian, and 80 percent of what is sold is brand new? I partnered with eBay.ca for Valentine's Day and found some truly amazing products that would make the perfect gift for this occasion, like the new Adidas Stella McCartney Sonic Solar Red Running Shoes, retailing for $130, Valentino Valentina Eau de Parfum, $76, and a beautiful Cluse La Boheme watch, selling for $86. 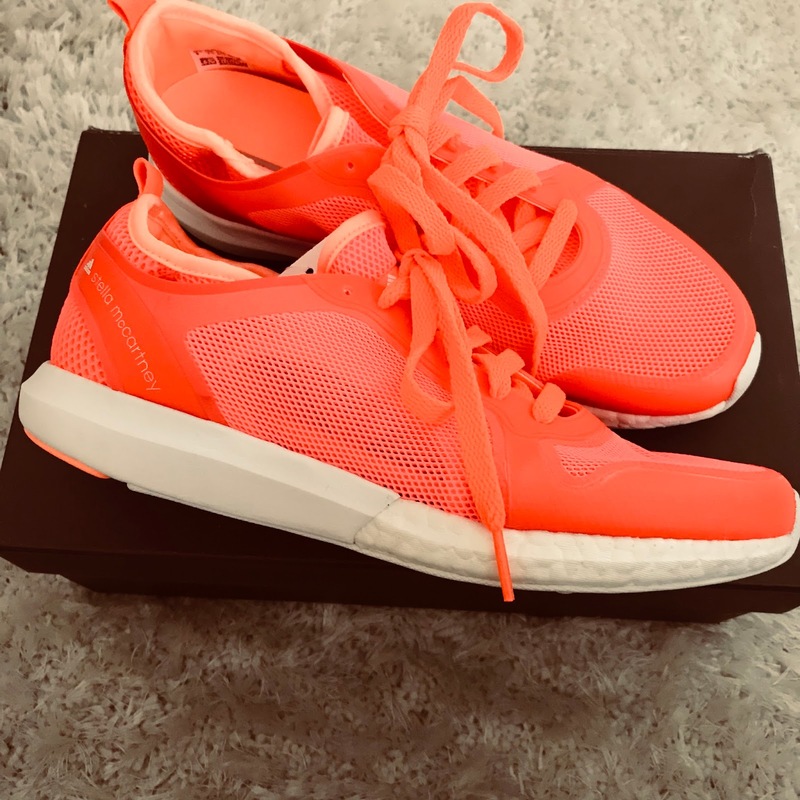 Fragrance and jewellery are the perfect gifts to give for Valentine's Day, and a new pair of running shoes will make any fitness lover excited. All these products are new and ship quickly to your location so it's stress-free shopping from eBay. 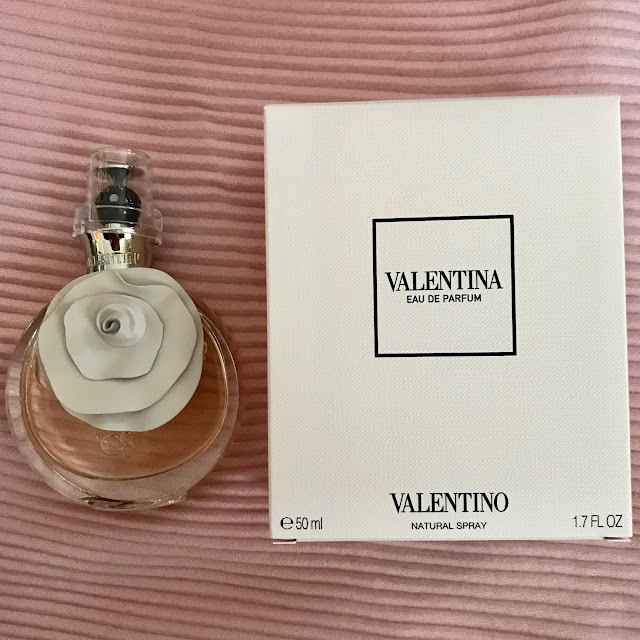 eBay provides endless gift-giving inspiration and access to unique Valetine's Day gifts for everyone in your life. Visit eBay.ca/valentines for more gift-giving ideas. Shopping at Chapters-Indigo is the best. We love going for the books, but Chapters-Indigo is really your one-stop shop for everything—for any and every occasion. 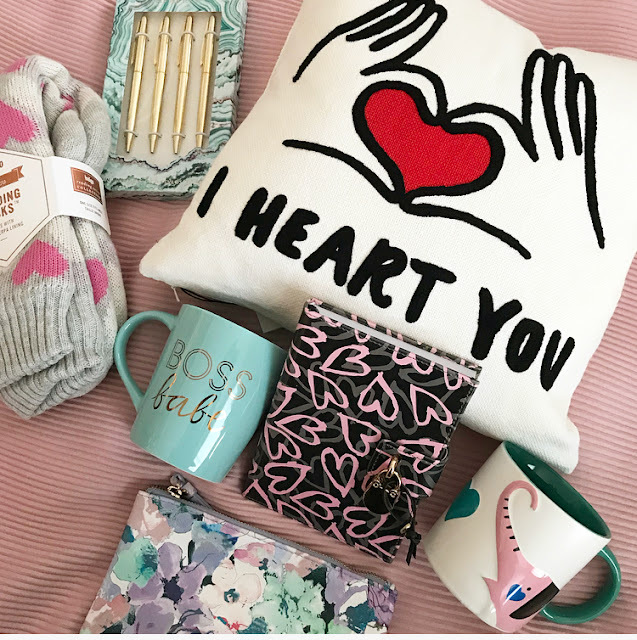 I love the selection of gift-giving items they have, from bags to scarves to candles to home décor items. There are endless ideas at Chapters-Indigo, and you can even shop indigo.ca. I love the decorative pillows, mugs, reading socks, journals, and pens—all make great ideas to gift to someone you love (or keep for yourself!) this Valentine's Day. 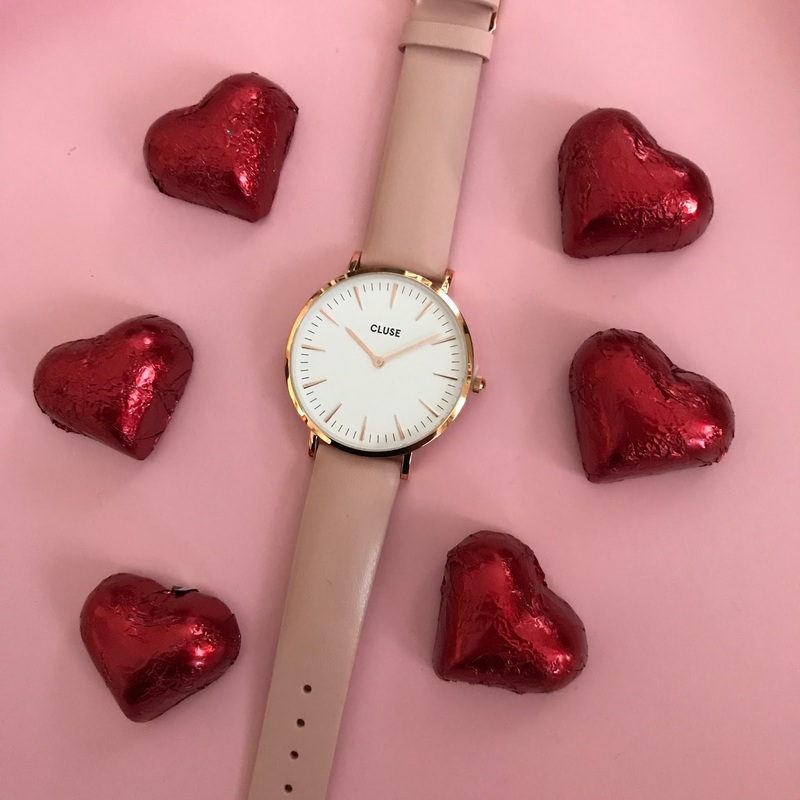 All you need is candy for Valentine's Day, right? Sugarfina makes adorable Candy Bento Boxes, and you can even design your own XOXO eight piece box to give to a friend or lover. I love these boxes so much and the candy is delicious. You can shop Sugarfina at Nordstrom Ottawa and at Sugarfina stores near you. Chocolate is always a good idea, even on Valentine's Day, especially if it's good, quality chocolate from Purdy's. Purdy's is Canadian (from beautiful Vancouver, British Columbia) and Purdy's uses only 100% sustainable cocoa. 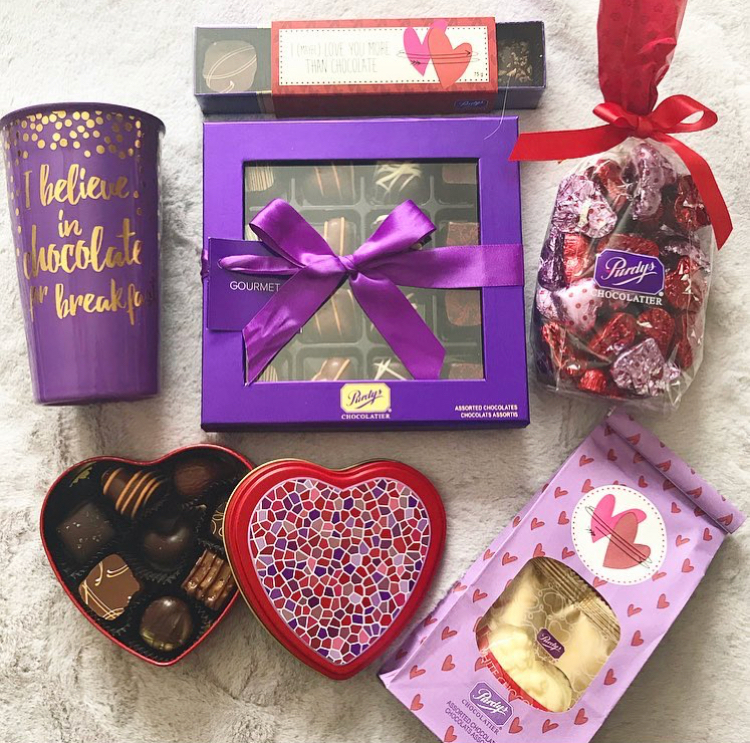 I love all the pretty boxes and selections of chocolate available for Valentine's Day, and making your own box filled with chocolate your favourite person loves the most is a great idea. I'm a beauty lover, and I love makeup and skin care products from Elizabeth Arden. Giving the beauty lover in your life something luxurious from Elizabeth Arden is the perfect Valentine's Day gift. 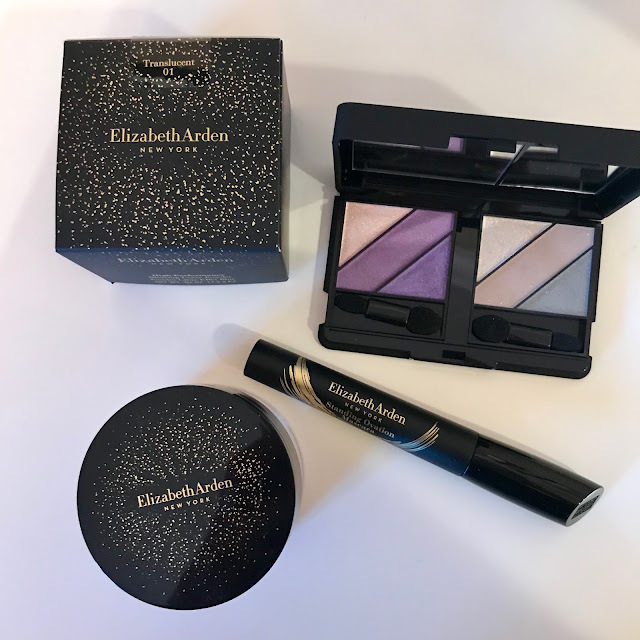 From the Prevage skin care line to the new eye shadow palettes, Elizabeth Arden will make any beauty lover smile this Valentine's Day. The new Poppy and Peonies "Have my Heart" bag is the perfect accessory for Valentine's Day. This heart-shaped purse is adorable, fun, playful, and versatile. It retails for $89, converts into a cross-body with a removable strap, and comes with six credit card slots, a cell phone pocket, and a removable keychain you can use all year long. 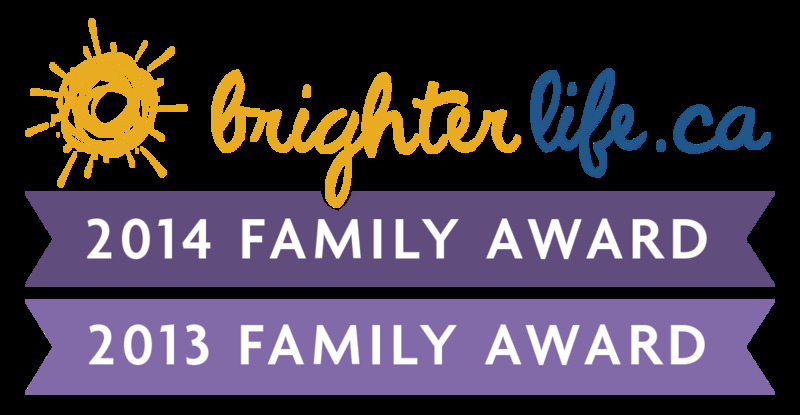 With so many wonderful gift ideas to give (and receive) this Valentine's Day, don't forget the most important thing about the day is celebrating the ones you love. Happy Valentine's Day, everyone! 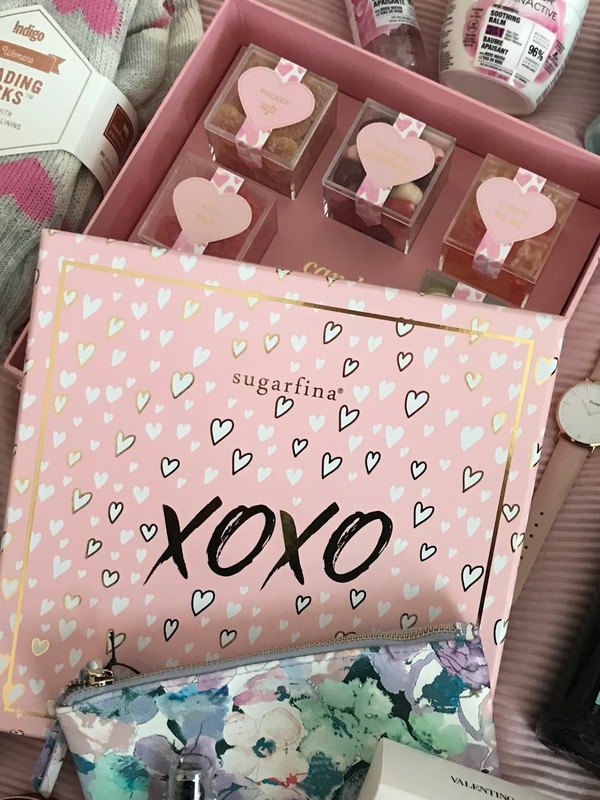 Disclaimer: I have partnered with Purdy's, Sugarfina, eBay, Poppy and Peonies and Chapters-Indigo for my Valentine's Day gift guide segment and post and have received product and/or compensation for my review. All views and opinions are my own.